We’ve had a quiet few weeks around here. Since Christmas, we’ve settled back in to a routine, enjoyed good health, (wahoo!) and appreciated so so many good days, big smiles, and special moments. We have these items coming up in the way of plans and significant appointments. January 26th: The boys have their G-tube surgery follow-up. Landon is healing better than Nolan for now, but hopefully both are still on par for expectations. February 3rd: We have a neurology appointment. At this appointment we’ll talk about next steps in their medicines, and put a plan in to place to begin the ketogenic diet soon. “Soon”: The boys will have a scheduled hospital admittance to begin the keto diet mentioned above. I am anxious to see if this will be helpful for them. I of course love the idea of relying less on medicines. The single change of taking the boys off of Topamax helped reveal so much more life and personality in them. We’re at a bit of a pause for now. Post Topamax – Pre Ketogenic diet. And because of that, I’ll try to post a developmental snapshot, and maybe a video or two so I can remember how they are right now. I want to appreciate and soak up these good phases. Meanwhile each good day makes me crave 10,000 more. Nolan’s version of a “toothy” grin. Such sweet boys! I think of your family often. My thoughts and prayers go out to you. Stay strong! So excited to hear about all the good days you are having!!! A friend of mine has her son on the keto diet too. Best of luck and prayers to you all with all the upcoming appointments. My son Jack was also diagnosed with lissencephaly and microcephaly shortly before his birth in 2008. So much of what you write is exactly the same path we took in Jack’s early months. Many memories, good and bad. I don’t know how you are managing with 2! God bless all 5 of you!!! Thank you for sharing Katie. And bless you for giving Jack a special life, even if all too brief. I have been waiting to hear more about these adorable boys and see what is in the future plans! Looks like things are moving along! Can’t wait to hear more! Love you all, prayers and thoughts coming your way!!! 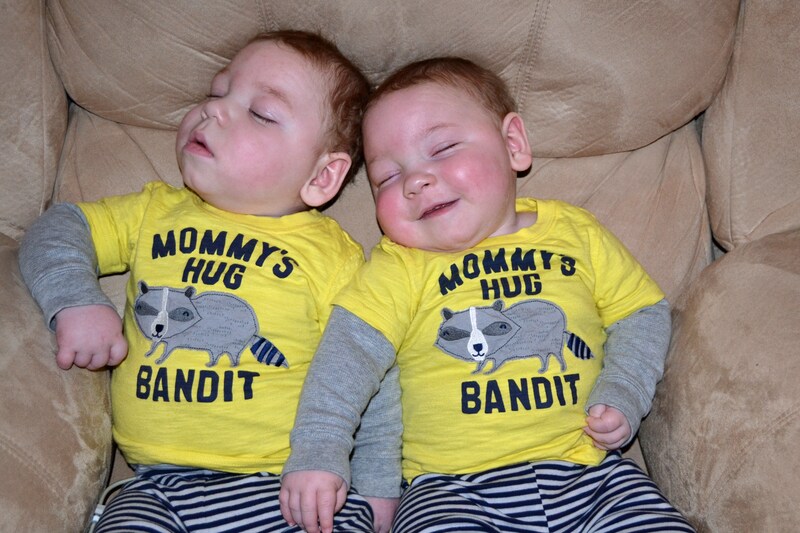 Everyone loves your twins thanks to your “Mama Laughs” updates. You really had a rough time over Christmas with the boys, now it is time for the “Good Times.” So happy for you and wish you much success with the Keto diet. Love and prayers. 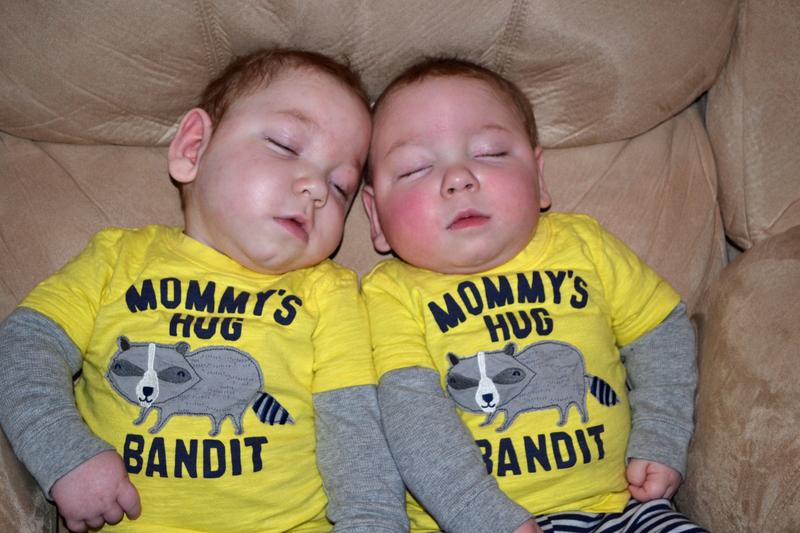 Noah’s road proof that a ketogenic diet can help eliminate infant seizures…his story is much different than yours but one that I felt I should share….. So glad to hear things are going better for you all! Those little boys are so adorable! Love you all! !